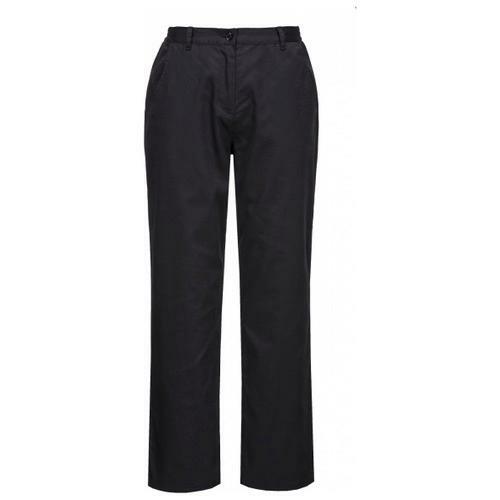 This trouser style provides a comfortable and functional choice for women. A half-elasticated back ensures a snug fit and ease of movement with a button and zipped fly for secure fastening. Useful features on this contemporary style include side pockets and a rear patch pocket.